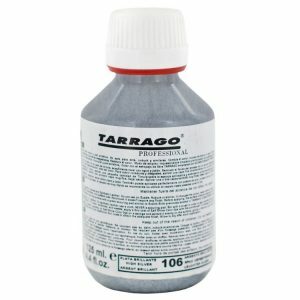 Provides a perfect finish. 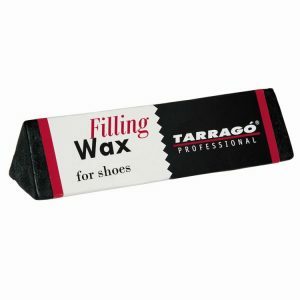 For edges, soles and heels. 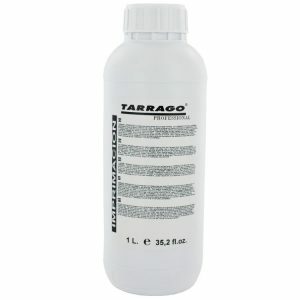 Renovates color and makes invisible the little cuts on heels or soles. 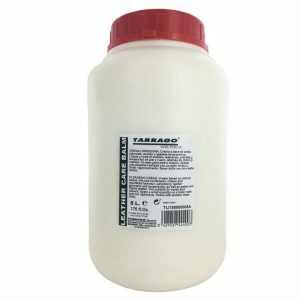 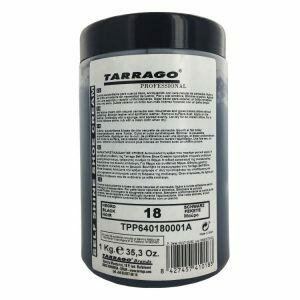 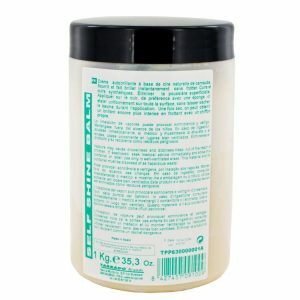 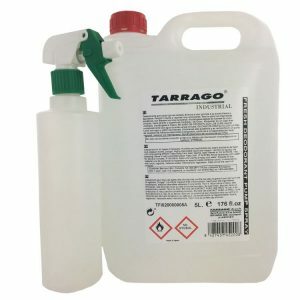 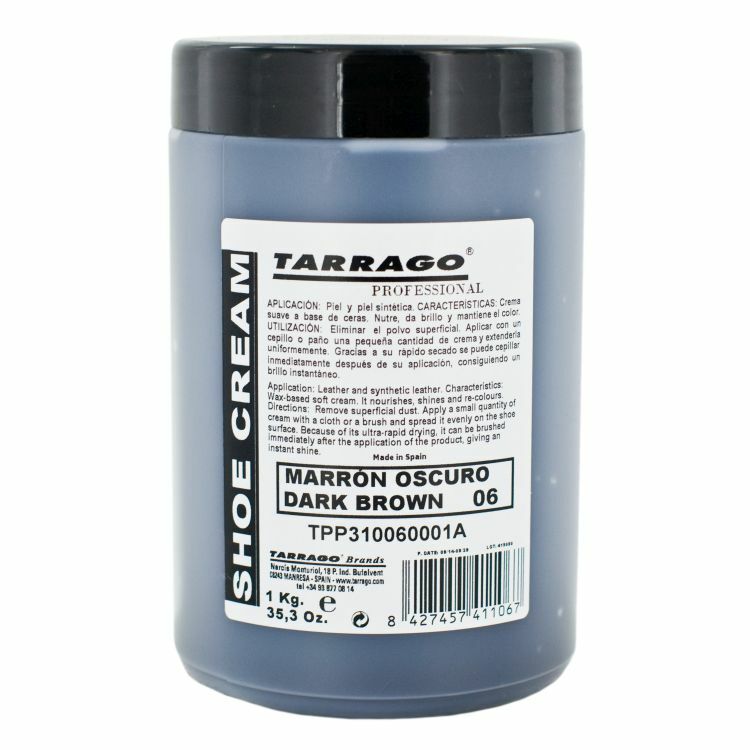 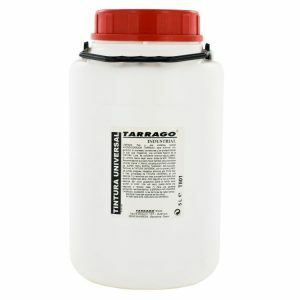 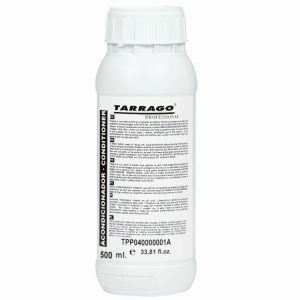 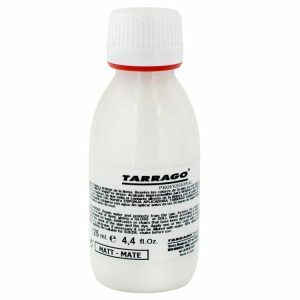 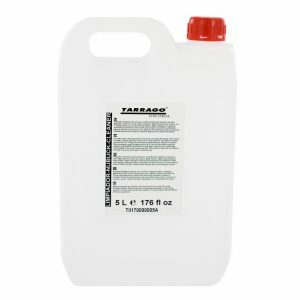 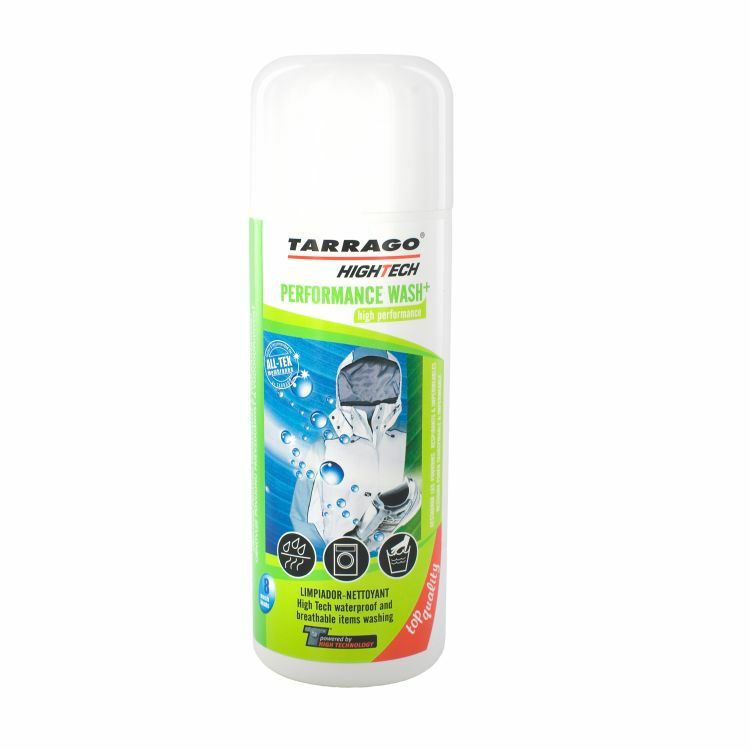 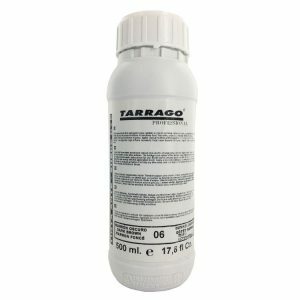 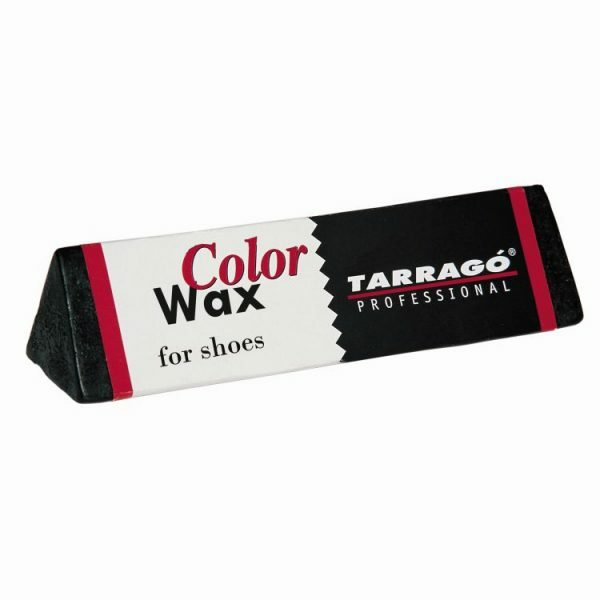 Tarrago Color Wax Bar provides a perfect finish. 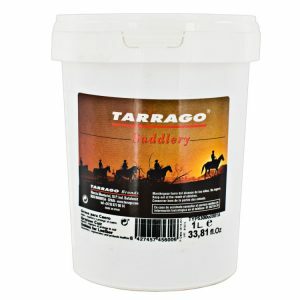 Suitable or edges, soles and heels. 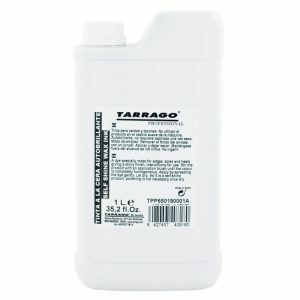 Renovates color and makes invisible the little cuts on heels or soles.